Dex, we don't particularly care for any of the commercially available topical flea treatments because the chemicals used often have side effects, some of which can be disastrous for individual cats. There's just no way to know who will have a reaction and who won't. We recommend trying a more organic approach first. If that doesn't work, you can always try more conventional attacks. Organic flea control is best achieved when the little nasties are attacked on multiple fronts. First, you should make sure all the cats are healthy and are being fed a species-appropriate diet. Given a choice, fleas will be drawn to the least healthy hosts. See our top food recommendations here. 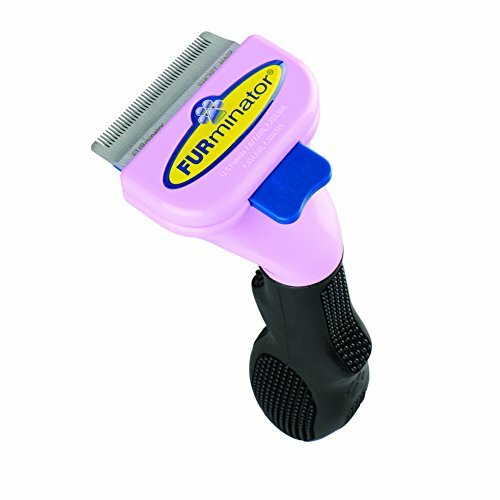 Next, use a flea comb to go through your cats' fur on a regular basis. 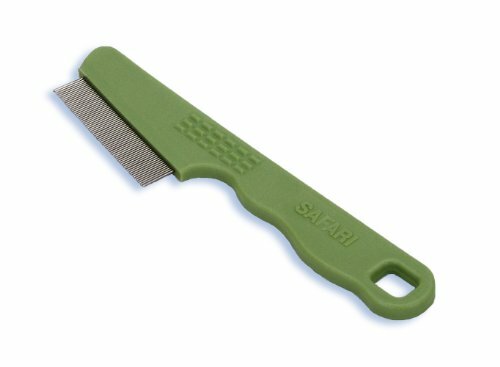 To be most effective, slowly run the comb through their fur and then dip it into a glass of soapy water to clear it. If you find fleas, they'll end up in the water which you can then flush away. You'll also need to address your entire home. Most experts estimate that only 10% of an infested home's flea population lives on pets. Fleas exist in three forms - as adults, larvae, and eggs. The adults will mostly be on your cat but the larvae and eggs can be anywhere. You'll need to vacuum your home at least once a week, focusing on your cat's hangouts and carpeted areas. Empty the vacuum into a bag and take it directly to the trash. 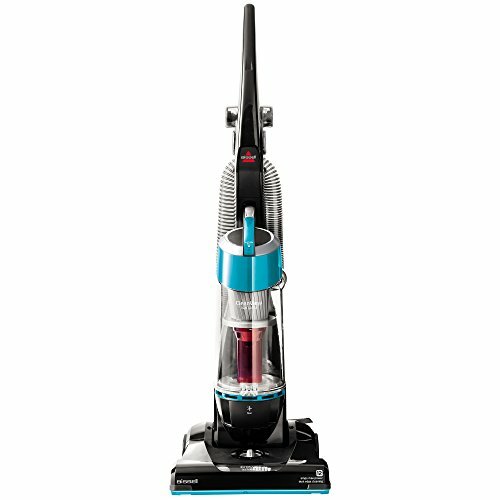 You may not even see the eggs and larvae, but you'll be ridding your home of them with every vacuuming. 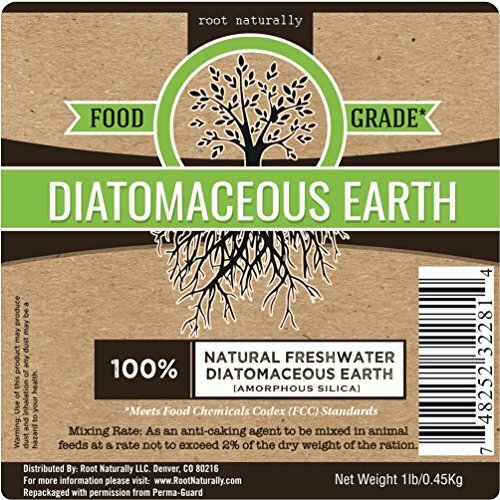 Finally, use a deterrent product like food grade diatomaceous earth directly on your entryways and under baseboards. We used to recommend dusting your cat's fur as well, but there is some risk from breathing the dust from DE. It's perfectly safe when it's settled. Dex, we're confident that the organic approach can be just as effective as the chemical bombardment method in particular situations. However, it does take diligence and it works best before a major infestation takes place. If you try the organic approach and find it isn't as effective as you'd like (believe us - we've been there), we recommend moving to an oral flea control medicine. We discourage the use of "spot-on" products as they've been shown to cause more harm than good for some felines. All of our suggestions in this section are based on our experience. You should always speak to a qualified veterinarian prior to administering ANY medication to your feline friends. It's best to start with the least harmful treatment, and in our opinion, that is Lufenuron. Lufenuron is birth control for fleas. It doesn't kill adult fleas, but will render them incapable of hatching viable offspring. It's administered orally in liquid form that must be given with food in order to be effective. It binds to fat molecules in the body so that fleas get a good dose every time they bite your cat. You have to choose the dosage based on your cat's weight in order to render an effective flea treatment. Be aware that Lufenuron can take as long as 30 days to become completely effective. During that time, you will need to continue the organic methods of combing and vacuuming. The original name for Lufenuron treatments was Program, but Program is no longer being made. Instead, Lufenuron can be obtained quite inexpensively from the fine folks at LittleCityDogs.com. Their Lufenuron treatments come in powdered form in small capsules. You can open each capsule and mix it with your cat's food or you can administer it as a pill. Whichever is easier. You can also kill the adults through the use of an adult flea killer like Nitenpyram, AKA Capstar. Nitenpyram is a pill that is given orally and which kills 99% of the adult fleas currently biting a cat. It's effective for 24-48 hours, so it's a good choice if you're bringing a new cat into a flea-free home. It does have some side effects and can stimulate some cats in much the same way that nicotine effects humans. It's claimed to be safe for use over and over again, but it's our opinion that it's best used as a one-shot, kill-em-all approach along with a longer-term treatment like Lufenuron. The next step up the ladder in effectiveness is Spinosad, AKA Comfortis. This is a pill that is adminstered orally and which begins working within hours to kill both adult fleas and their eggs. Each pill renders 30 days worth of effectiveness against fleas. Unlike the previous drugs mentioned, Spinosad requires a prescription in the US. Dex, we know how frustrating it can be for both you and your cats. Since your felines are allowed outside, we expect your final solution to be Spinosad tablets. If we can coax you to make your kitties, indoor-only cats, any of the methods outlined above can be effective, depending on the climate where you are. We wish you and your cats all the best! How important is it to brush my cats teeth? Marsha, it can be very important. In the wild, cats rarely have issues because, on average, they only live for three to five years. Living in our homes, cats can live more than 20 years so there's a greater likelihood of dental issues. Of course, just like humans, genetics can play a major role. Some have a greater predisposition to problems than others. Diet also has a tremendous effect on dental health. The myth that dry food helps clean teeth is just that - a myth. In fact, dry food and treats can actually cause more problems than wet food (Think of how Cheetos get stuck in your own teeth). Cats who eat a raw diet tend to have much healthier teeth and gums because they're getting better, more complete nutrition. The big issue with brushing is whether or not your feline friend will tolerate it. If they're trained early to accept your fingers along their gums, they'll usually accept brushing. 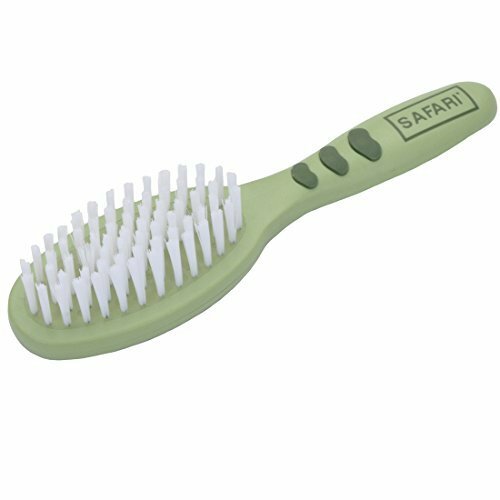 If they have difficulty with it, we suggest you begin by using a soft hair brush along the sides of their mouths since most cats really enjoy that. Once they've accepted the hair brush, introduce them to a plain toothbrush. We like the finger brushes as opposed to the long-handled brushes because you know exactly where the brush is in the cat's mouth. You don't have to use toothpaste, though brushing is more effective with it. Never use human toothpaste, though. Gently brush the outside of the teeth along the gum line where tartar is most likely to form. If your patient becomes restless, offer a treat and let them go on their way. You can always do a little bit at a time over several days. Whatever you do, don't force it. You want your cat to associate brushing with positive feelings. As to veterinary dental care, it’s important to talk to your vet about regular dental cleanings. Some dental problems, such as tooth resorption, are not always noticeable under casual examination. Your feline friend will need to be intubated and put under a general anesthetic for an effective cleaning to take place, so they have to be healthy enough to endure that. If a cat has a heart condition, general anesthetics can be dangerous. A veterinary cardiologist can use an echo cardiogram to make sure the risk presented by the anesthetic is low. As always, it's up to you and your veterinarian to determine the best coarse of treatment for your cat. Candy, we have a good general post about trimming nails here. You also want to make sure Cali has access to a good, rough-surfaced scratching post. It's important to note that if Cali's nail tips are digging into her paw pads, she may be experiencing a great deal of pain when her paws are handled. That would make anyone feel angry! There are several ways to approach Cali's particular problem. The one most commonly mentioned is the burrito method. To restrain the cat, you basically roll them up in a towel like a burrito, leaving their paws exposed. This doesn't always work if the cat bites or if the hind legs aren't tucked in comfortably due to the cat struggling against you. Usually, it's safe to leave a cat's rear nails untrimmed unless there is obvious overgrowth. A better method is the sleeping method, though many scoff when it's mentioned. If Cali is relaxed and in deep sleep, she will probably allow you to handle her paws. This is especially easy if the cat will sleep on your lap. Many times, they'll allow lots of handling before they awaken and realize what's going on. Using this method, you could easily do a couple of nails at a time at home. Be cautious about labeling Cali as "mean". Cat's aren't really capable of being mean, in that they don't act out against others for no reason. Thinking of Cali as "mean" can be a self-fulfilling prophecy. She can pick up on the nervousness of those who feel she is a mean cat and react to that energy in a negative way. If Cali hasn't been well socialized and doesn't like humans very much, that's a behavioral issue that can be addressed. Getting her used to being handled would be the next step. Both can be achieved but will require a great amount of patience and, to be honest, the commitment of a good bit of time to the issue. Here's a good post about why a cat may seem to be a bully. We certainly wish you and Cali all the best!